I am currently 6 for 6 inquiries coming in on dates I am already booked for 2015. This bums me out so much, I want to clone myself! Some of the inquiries are of course at my favorite venues and I start to think about weddings I shot in the past. So I had to share one of my very favorites. 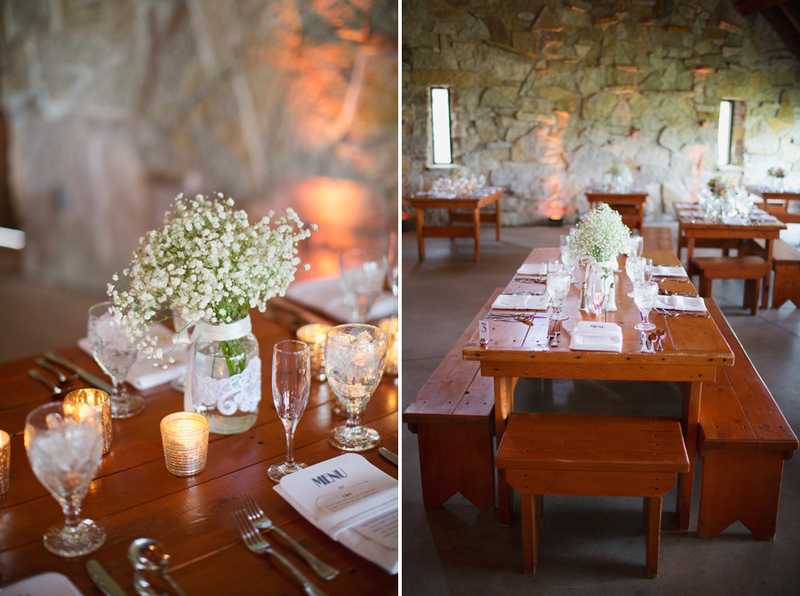 The Irish Barn at Whistling Straits, so completely gorgeous with a touch of rustic. Literally rolling hills and if you walk far enough quite the view of Lake Michigan. I loved Britt & Drew's June 2013 wedding so I am sharing it again with all of you!